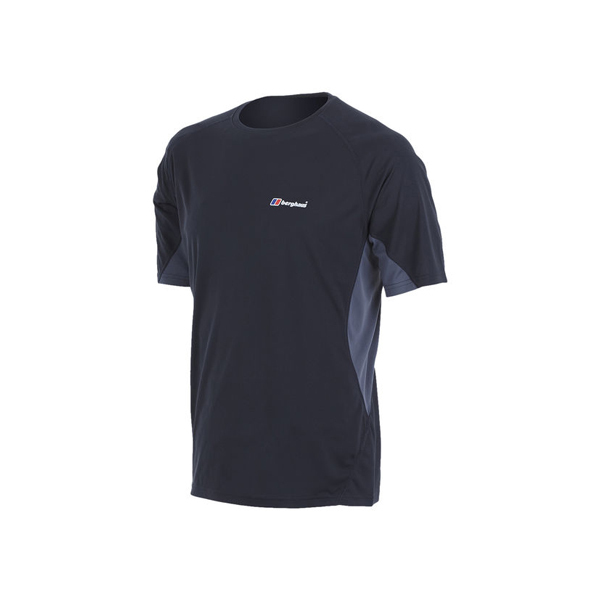 Whether you're scrambling for the summit, or striding out on a sun-baked coastal trail, our Short Sleeved Crew Neck Tech Tee will keep you cool, dry and comfortable. 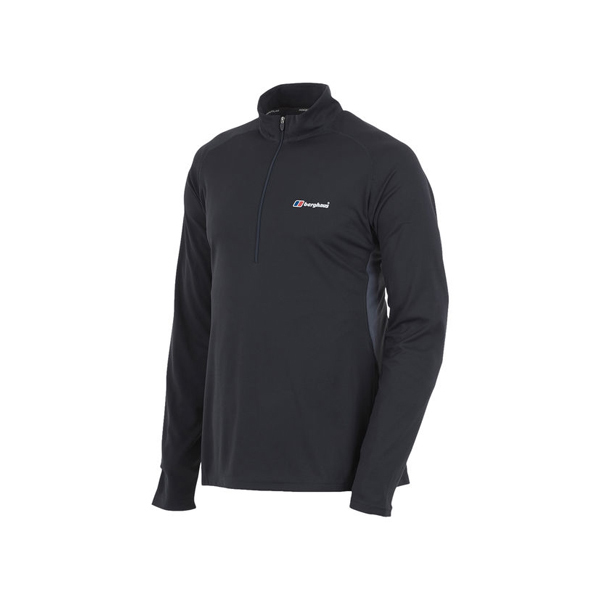 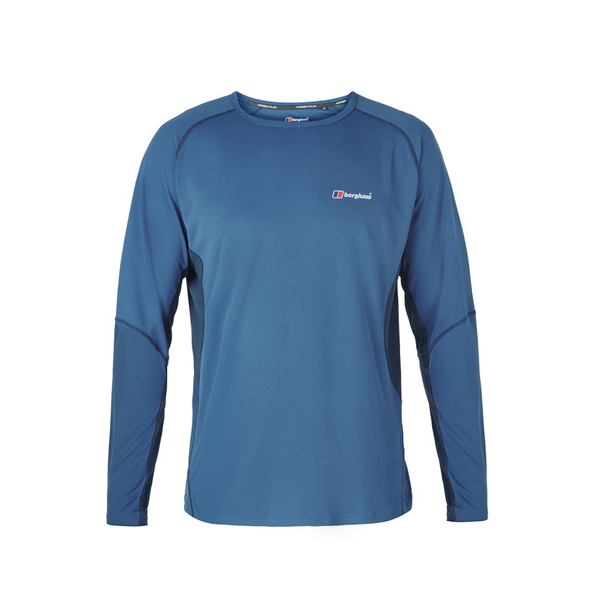 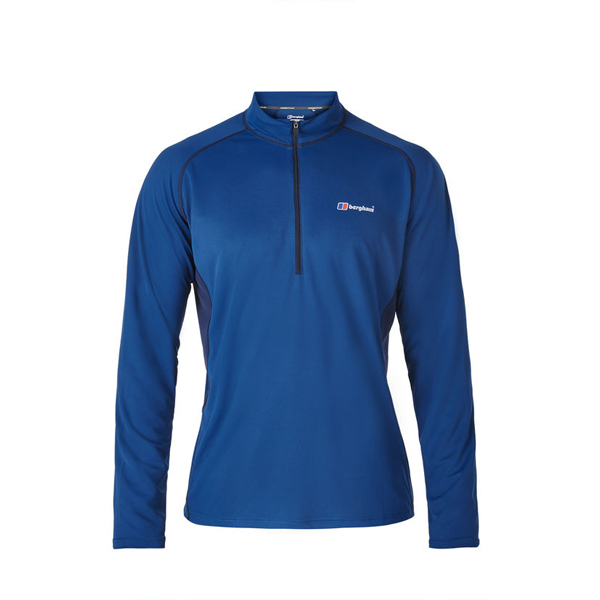 That means it's ideal as your base when you're layering up technical tops for challenging activities in punishing weather, or as a stand-alone on warmer days. 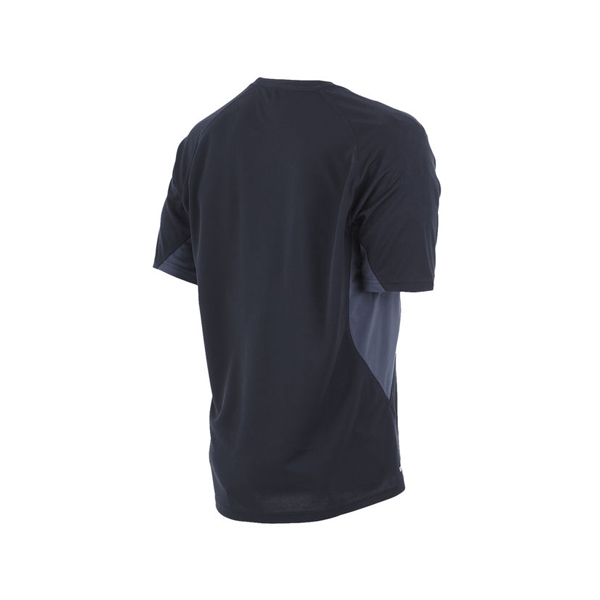 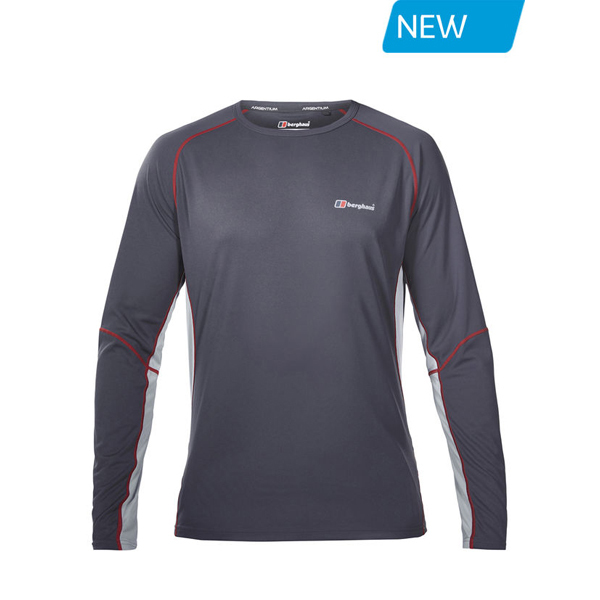 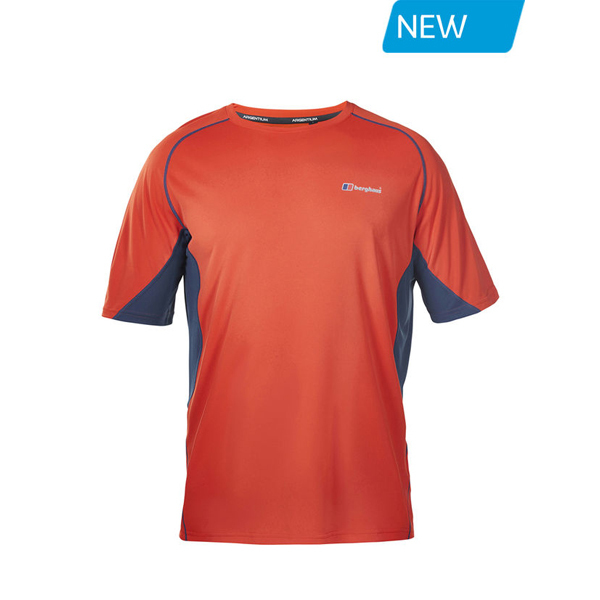 ARGENTIUM makes quick work of wicking away sweat, while Polygiene technology fights off odours, so this technical tee earns its place on any adventure. 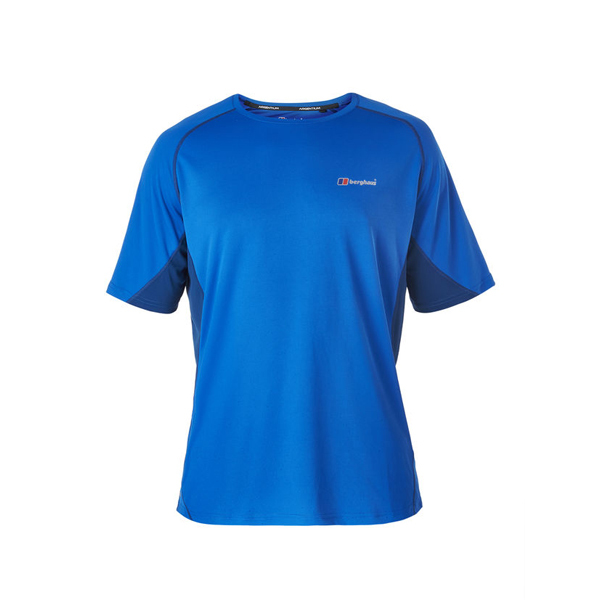 The fabric also provides factor-30 sun protection, so when the rays are roasting you can stay safer and smarter in the sun. 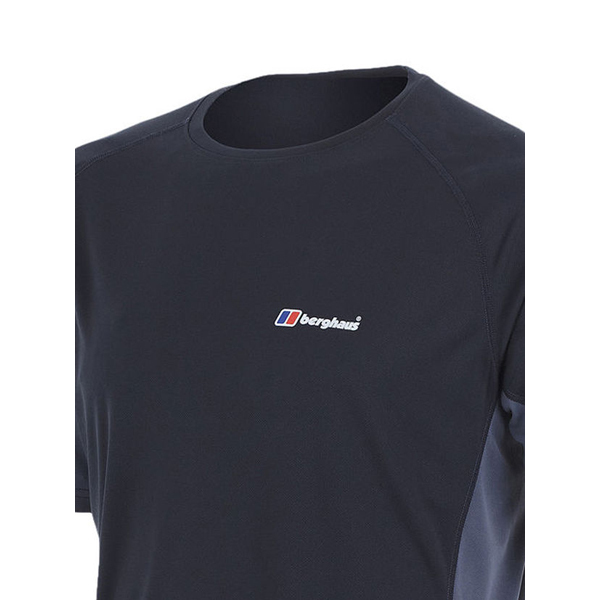 KEEP YOUR COOL - The short sleeves allow for greater air circulation on those blissful summer days – remember those bits will need sunscreen!